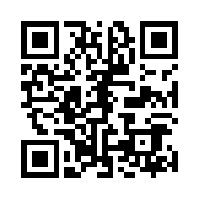 This element is not explained as well as the other two until you read the explanation of the element on the ACARA site. Basically it is about respect and responsibility and developing respectful relationships with others. It takes racism and sexism into account but also looks at advocacy so that students can learn when it is appropriate to advocate for others and the techniques for doing that. 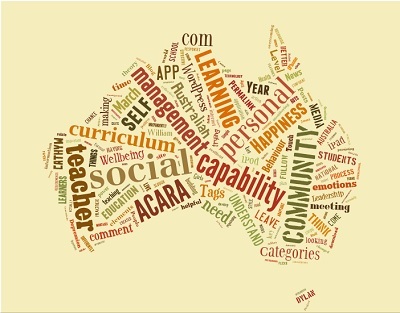 Categories: ACARA, Behaviour, general capabilities, personal and social capability, Wellbeing, Year 10, Year 8 | Tags: ACARA, advocacy, Australia, Australian curriculum, education, personal and social capability, respect, responsibility, social awareness | Permalink.